Wow! It feels good to be back and able to blog again. So I’ve been off for a month and I owe you all an explanation. 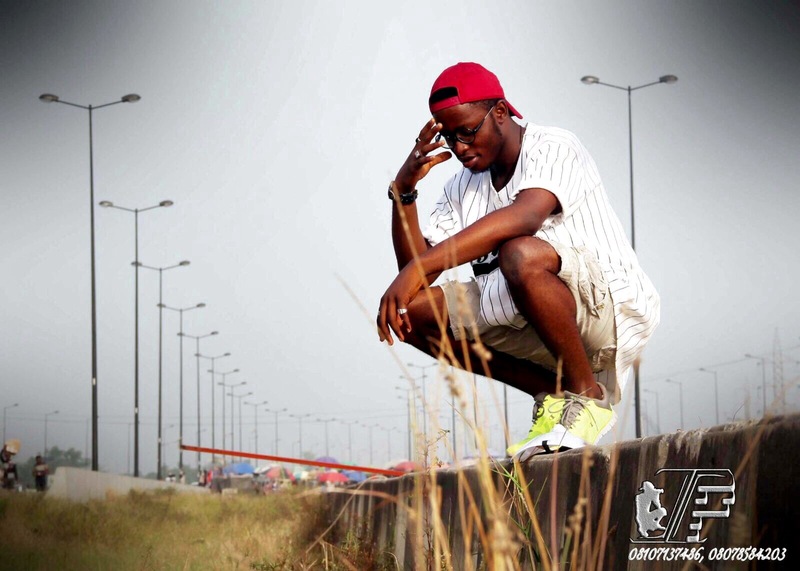 But firstly, I want to appreciate everyone that put a call through to know what was going on; God bless you all. I’m still alive and I was never in the hospital, I just had exams and my phone broke so I couldn’t blog on-the-go. Either way it’s still the same blog you always knew only that we’re working harder than we used to. 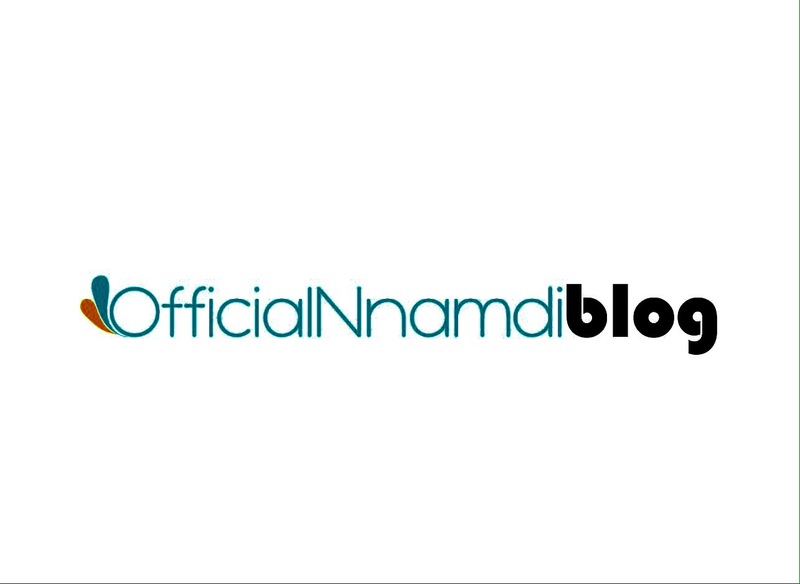 Keep supporting and God would keep blessing you; much love for everyone at the OfficialNnamdi Blog!